When your tax situation is structured right, you could be paying less than 10% of your income in taxes. Yes, less than 10%. Or, you could pay as much as 50% of your income in taxes. Strategic planning makes the difference. 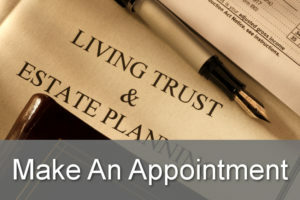 While we are not tax advisors, this is another one of those things we will support you with by ensuring you are meeting regularly with your CPA (and even meet with your CPA with you on our higher level Business Growth Membership programs), that you understand the tax strategies that are being recommended and you are able to make decisions about sometimes complex issues. You can look to us to make saving money on taxes easy to understand and, most importantly, easy to take action on.